You can buy tickets and look at the prices on the official Moby Lines web site. *Attention: the timetable is highly approximate. It changes and varies a lot. 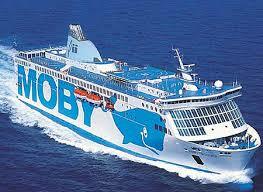 Therefore, it is higly recommended to check the timetable on the official Moby Lines web site before buying tickets. 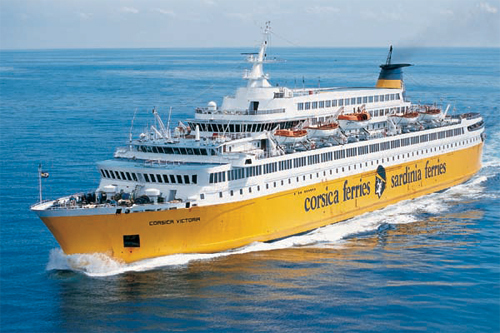 Shipping company Corsica Ferries provides daily connection between Livorno and Golfo d’Aranci. On June 2016 ferries leave Livorno between 8 a.m. and 9 a.m. at 15.30 and between 21 and 23. Average journey time is 6 h 30 min with ferriesMega Express and 10 h. with ferries Cruise Ferries. Night connections last from 8 to 10 hours. From Golfo d’Aranci ferris leave at 8 a.m., at 15.30 and between 20.30 and 23. The price on june 2016 start from 50 EURO. You can buy tickets and look at the prices on the official Corsica Ferrie web site. *Attention: the timetable is highly approximate. It changes and varies a lot. 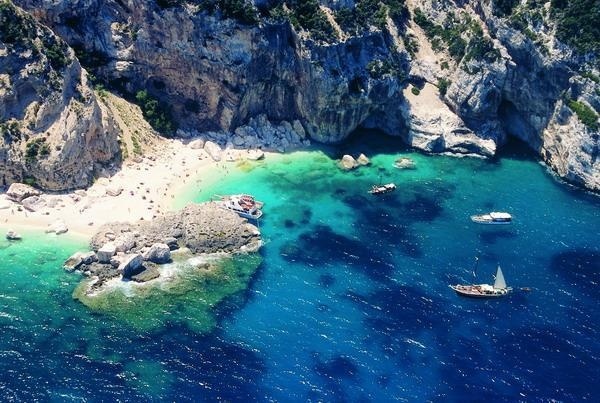 Therefore, it is higly recommended to check the timetable on the official Corsica Ferrie web site before buying tickets.